Professional trading system designed for independent trade in the foreign exchange market, FOREX, CFD, as well as indices and stocks. The system is simple to use, and visual observation. The main principle of the system include custom indicators and oscillators, which allows more precise analysis of the direction of price movements and to determine the entry and exit points. 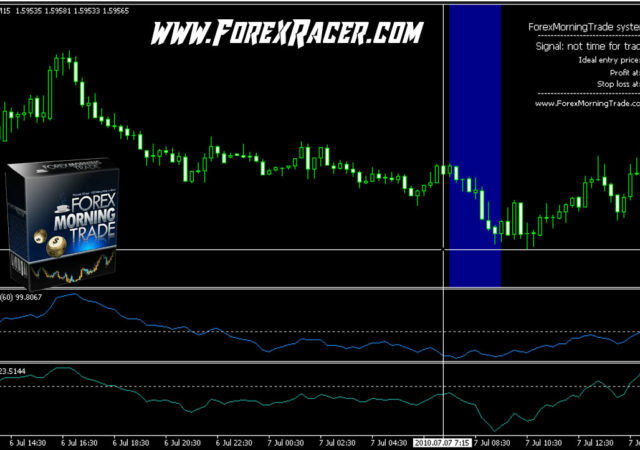 The system consists of two indicators Rise and Trend. About 30% a month! System equipped with visual alerts and audio. 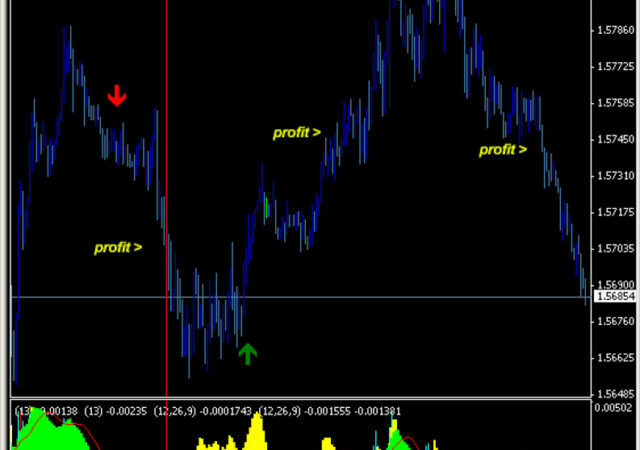 The system consists of two indicators Rise and Trend Alert, plus an additional indicator of Winner_alert.